An orphan child badly treated by rich relatives. A grim and lonely school for girls where pestilence hangs in the air. A Gothic mansion that houses a she-demon and a brooding and sardonic man who, underneath his caustic demeanor, hides a heart that waits to be awakened. Who could resist such a story? Well, not I, that’s for sure, and I jumped right into Hamlette’s Jane Eyre read-along that began in June 2016. It was probably my fifth read of this enduring story, and this time it particularly captured my imagination and heart. 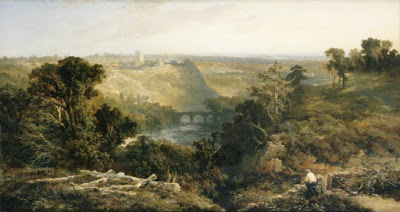 A tale of enduring love and a crossing of the class boundaries was particularly compelling in a time when no one seems to be getting along and division is rife between those would could easily be friends given more tolerance and grace for each other. We first meet Jane as an orphaned child, living on the charity of her relatives who heap upon her verbal abuse. 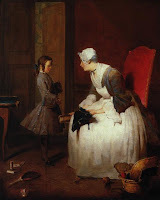 Finally, she is shipped off to a disreputable girls school, Lowood, and though the abuse continues from the head administrator, Mr. Brocklehurst, Jane forms a dear friendship with another girl, Helen, who teaches her quiet perseverance, mercy and forgiveness, while exemplifying a steadfast faith in God. Upon reaching womanhood and taking a post as a governess at Thornfield, Jane encounters the master, a dark, taciturn, mysterious man, Edward Rochester. Although her heart is awakened, Jane does not waver from her ideals, knowing with a certain wisdom that behaving with dignity and moral principles is the only way to inner peace and true happiness. While the beginning of the book, chronicling Jane’s childhood, appears to have little to do with the later plot, it plays an important role in understanding the development of her character and her place in society. As a reader, we are always reminded of her struggles to be treated with respect and dignity, to be treated as an equal, as a soul created by God instead of as a product of a social hierarchy. 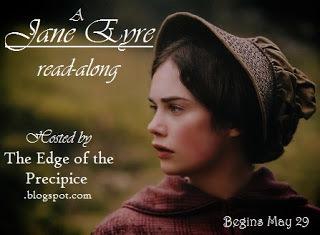 My most treasured memories of Jane Eyre is Brontë’s amazing ability to make the characters so intrinsically human, instead of perfect, implausible characters. While Rochester’s machinations can be rather shocking, you can understand how a man who has had little chance to develop a good steady character and is used to giving free reign to his passions could end up a slave to them. His emotions drive him without finer moral values to guide him. Jane, on the other hand, while falling deeply in love with the man she sees he can become, can clearly recognize the pitfalls of ungoverned behaviour. While her heart cries out for him, she is mature and sensible enough to see where wrong actions would take them. Instead of increasing their love, they would be left with nothing but emptiness. She would rather remember the depths of the love that they shared in its purest form than degrade herself by being guided solely by passion. Once again, thanks to Hamlette for this most excellent and measured read-along that allowed me to soak up the story and to spend time with two of my most favourite characters in the pages of literature! This entry was posted in 2016 Books, Author: Brönte C., English Lit, Jane Eyre, Review by cleopatra. Bookmark the permalink. Fifth read? Wow! Good for you! Wow, five times–I don't know of any non-children's classic I've read that much! 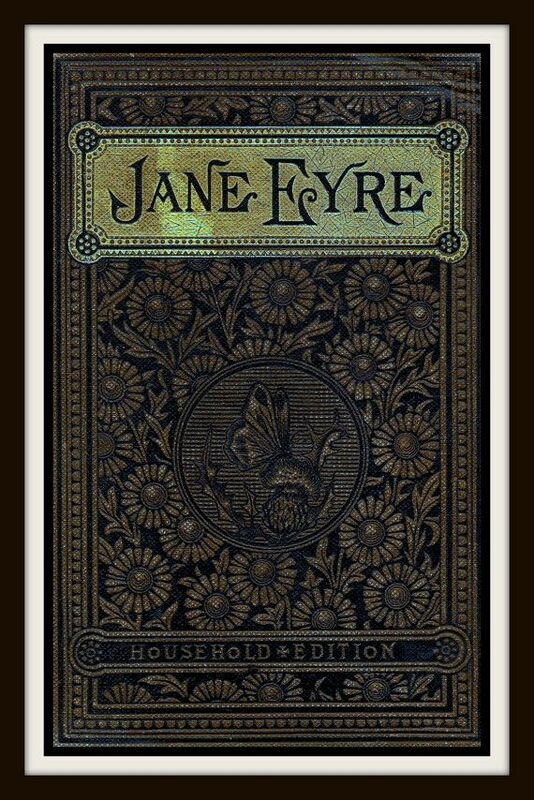 I really should reread this–I only read Jane Eyre once, in 7th grade–so it's been a while. And I certainly wasn't reading with near the awareness I do now. I would never have understood the maturity of Jane or the complex emotions of the storyline. Yes, at least. I love this novel! Oh yes, you should read it again. It's quite a complex novel even though on the surface it appears to be a romance. I really think that you'd like it. 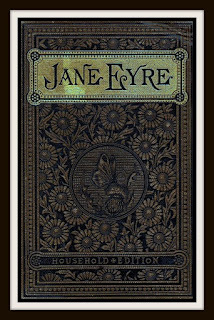 I enjoyed Jane Eyre myself, and would like to read it again to see how I might see it differently. After reading it, what, four or five times? Is the experience different every time? Hi Toady! Welcome to my blog! Yes, I do think one gleans something from it every time, but it's also a reminder to do what's right even under circumstances that pull you in the other direction, and to look ahead to see the ramification of your actions. I don't think many people are very good at employing the latter nowadays. In any case, it's a favourite that never seems to grow old. My reads were spaced out, however; if I read it every year, I'd question if it would have the same nostalgic appeal. Perfect is a great word. There isn't anything that I don't like about it!